Collaborative law is an innovative way to resolve family law issues respectfully, without going to Court. 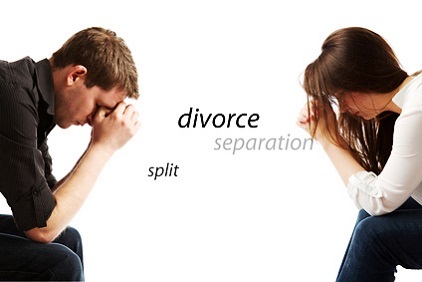 There are collaborative family lawyers in Brisbane (and throughout Queensland and Australia) who can help you to have a better divorce.Collaborative law was developed by a Minnesota Lawyer (Stu Webb) in the 1980’s and is now practiced in many countries including Australia. Collaborative law offers separating couples a way to resolve issues about parenting arrangements and property settlement without going to court. The parties have the advantage of having their own lawyer assist them in four way meetings (i.e. the lawyers and parties meet together). The meetings and the matters discussed in those meetings are completely open with the parties undertaking to co-operate, share information and work together towards a mutually agreeable settlement with the assistance of their lawyers. What is the basis of Collaborative Law? The core elements arise from a participation agreement or collaborative contract which the parties and the lawyers all sign at the first collaborative four way meeting. The collaborative contract provides that everyone will work towards reaching an agreement and will transparently participate in in the process good faith. The agreement provides that the lawyers will not be able to continue to act for their clients if the process fails. The downside for the parties is that if one of them elects to go to court or the process fails for other reasons then they will have to invest in more time and expense to engage new lawyers and obtain other expert reports. The lawyers are therefore focused on helping the parties reach an agreement and to negotiate a mutually acceptable settlement without having courts decide issues. Our Partner, Randal Binnie, is an experienced collaborative lawyer and member of the International Academy of Collaborative Professionals and also Queensland Association of Collaborative Professionals. We commend the collaborative law process to our client’s. Contact us now to see if collaborative law can help you to resolve your family law problems.